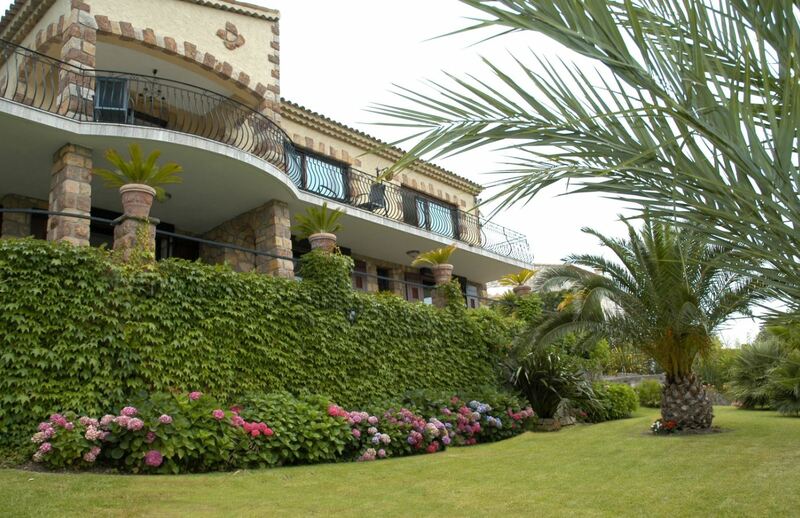 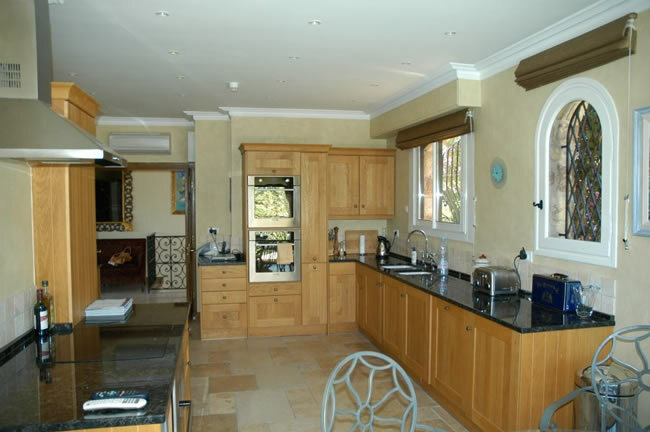 A beautiful Provencal style villa finished to an outstanding standard and at just 10 minutes from the centre of Cannes is the ideal location. 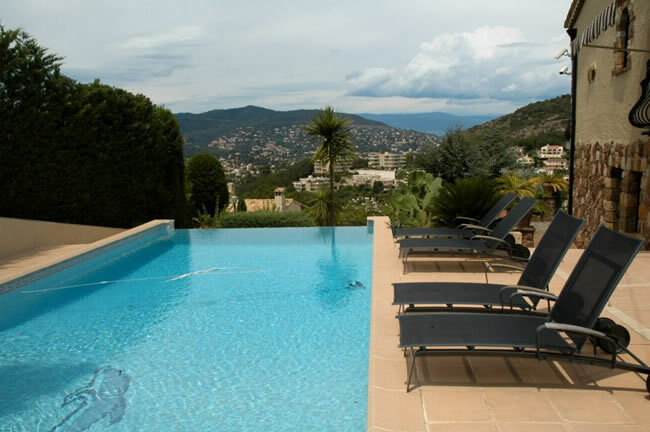 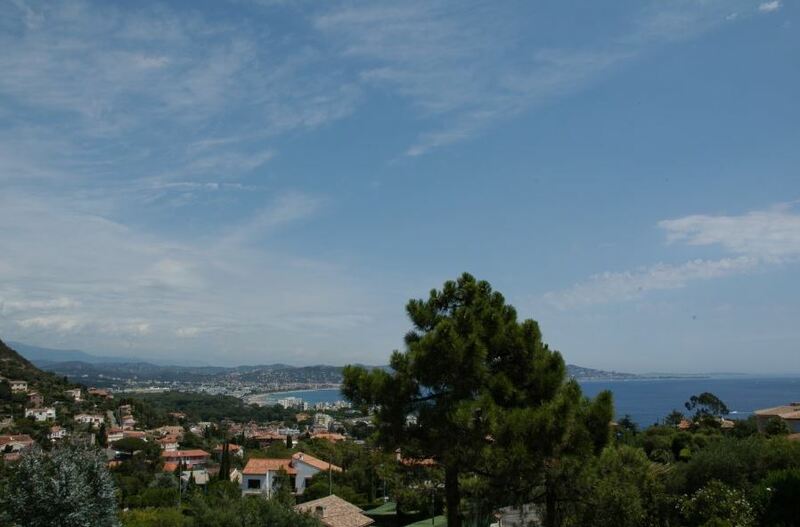 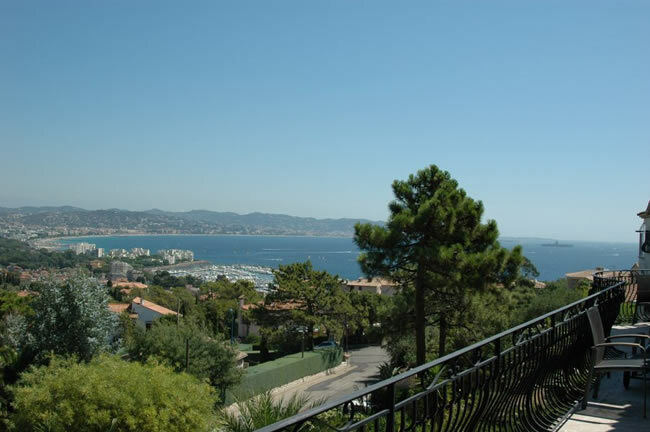 Stunning views extend across Cannes Bay and beyond with even more exceptional sights from the national park, Cannes Mougins Golf Course and the Cannes Mandelieu private airport. 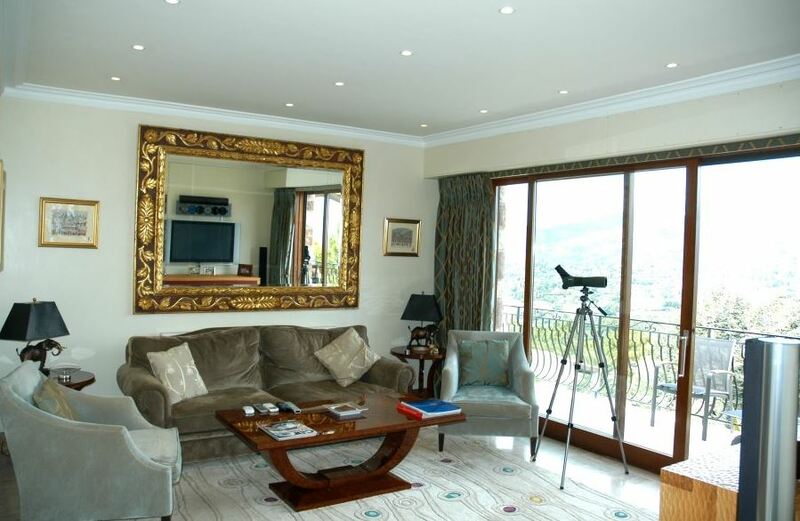 On a clear day it’s even possible to get unparalleled views of the mountains as far as Italy. 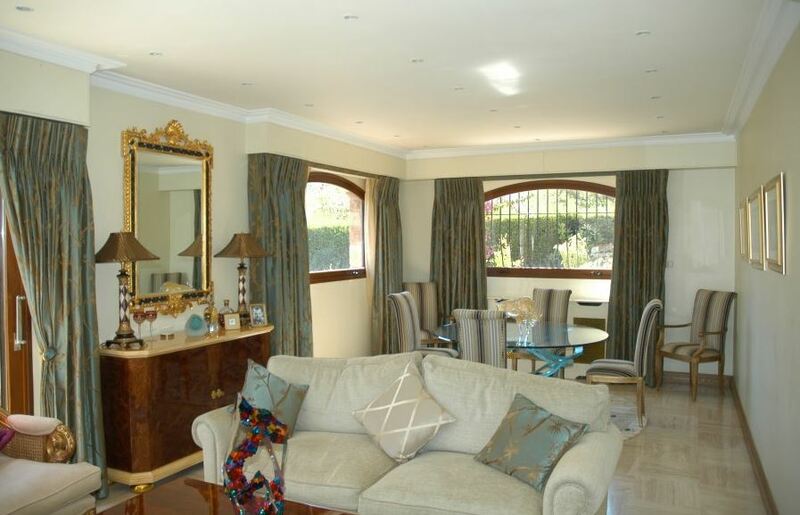 This magnificent property is furnished to an immaculate standard and features a heated infinity pool, a fantastic fully equipped kitchen, beautiful bedrooms, manicured gardens and an array of outdoor terraces to really soak in the surroundings.